The PLS provides on-site help to local populations that were affected by natural disasters such as earthquakes, typhoons, mudslides and volcanic eruptions and has contributed toward humanitarian aid projects. 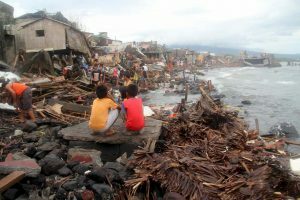 On 8th November 2013, the Philippines was hit by Typhoon Haiyan in Tacloban, the strongest land falling cyclone ever recorded as it crossed the Central Philippines and neighbouring towns. It killed at least 6,300 people in the Philippines alone. Food, clothing and survival essentials were collected by members of the PLS through friends and neighbours. 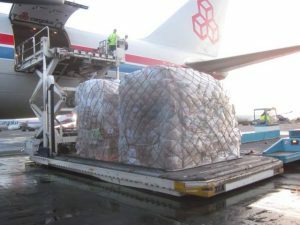 Together with other Luxembourg associations and volunteers, 11 tonnes of relief goods were transported by air to Manila by Cargolux Airlines on 3 part charter flights. In June 2014, committee members of the PLS visited Tacloban. Two of the places they visited, Baliguian Island and Malangabang Island, were severely damaged by waves of over 6 meters. Fishing is the main source of income for these island residents. The storm destroyed 470 boats and 370 houses in this region alone. The victims were left without water and electricity for months. PLS aimed at improving the water quality by donating 8 water pumps and at distributing meals to victims who had lost all of their possessions and resources. PLS also donated 120 solar units to give fishermen light in their homes and while fishing at night. As well as the solar units, 8 water pumps were donated.  In 2005, two tons of food, clothing and survival essentials were collected by members of the PLS and transported to Manila where they were distributed to victims of the three successive typhoons that ravaged the country that year. PLS members stationed in the Philippines cooperated with the local press for the distribution of these items where they were needed most in Operation Damayan, which was widely covered by Philippine newspapers. 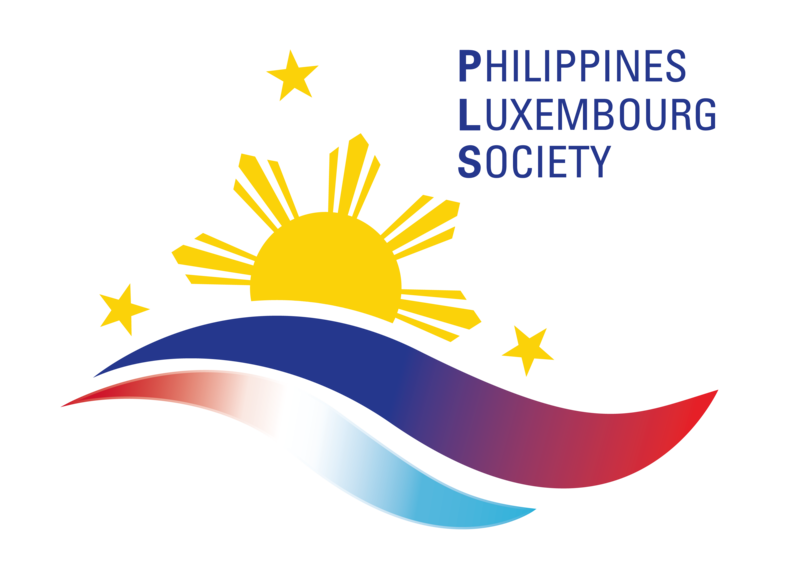 In 2009, 2010 and 2011, following a new series of devastating typhoons, the PLS participated in a new humanitarian effort aimed in particular at improving the water quality and the distribution of meals to victims who had lost all their possessions and resources. The action was coordinated with local officials of Missions Ministry Philippines, whose activities focus particularly on people living in the “Payatas Dumpsite”, located in Metro Manila.